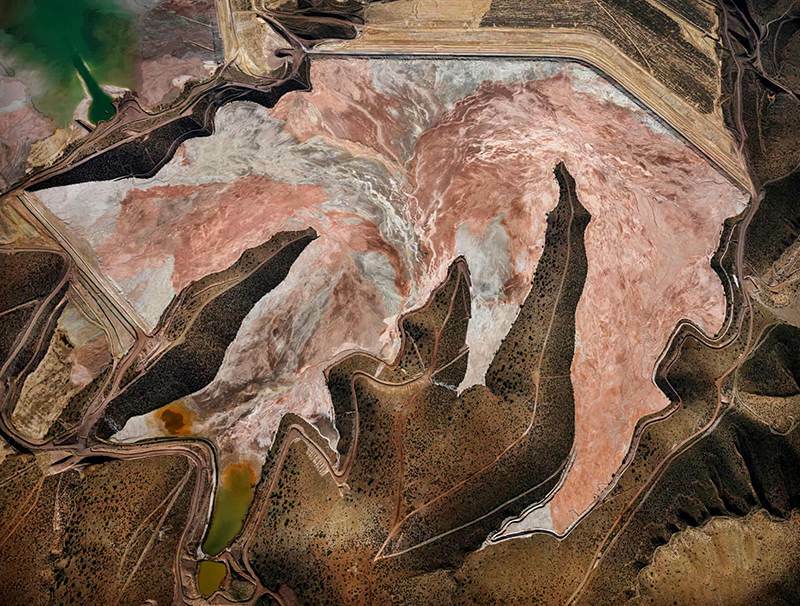 Edward Burtynsky is photographing humanity's industrial sculpturing of planet earth. 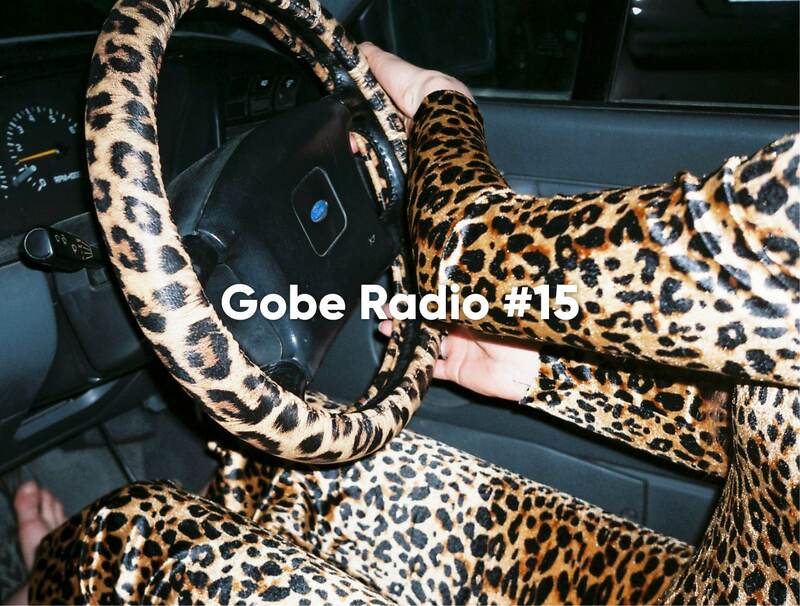 Cultural Binge: An Exhibition From Jacob Boylan and Adam Oste. 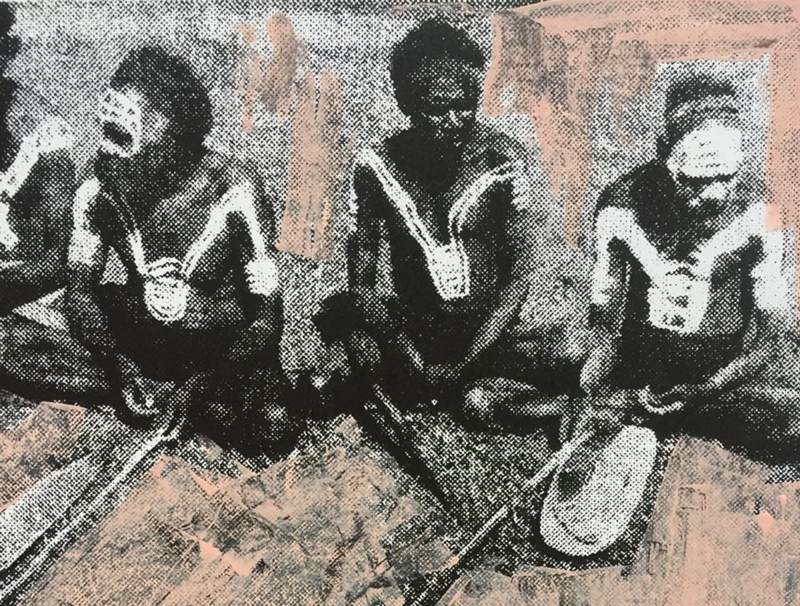 Jacob Boylan invites us to an art show that takes a look at Australian culture through photographic screenprints and collage works.